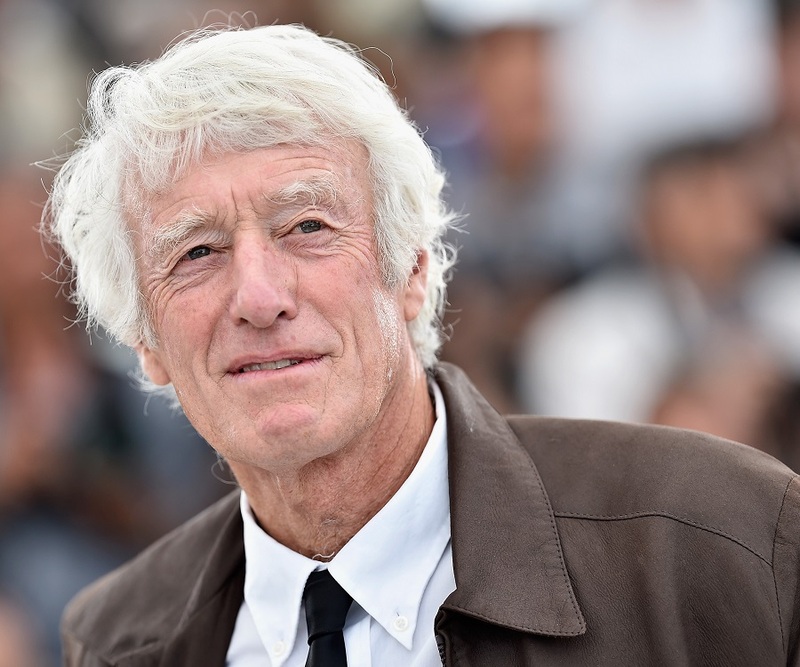 Roger Deakins is British cinematographer best known for his work in films like ‘The Shawshank Redemption’ and ‘No Country for Old Men’. Check out this biography to know about his childhood, life, achievements, works & timeline. Roger Alexander Deakins, CBE, ASC, BSC is a British cinematographer best known for his work in films like ‘The Shawshank Redemption’, ‘No Country for Old Men’, ‘Skyfall’, ‘Sicario’ and more recently, ‘Hail, Caesar!’ He is the preferred cinematographer for the Coen Brothers and other eminent directors like Sam Mendes and Denis Villeneuve. Interested in painting and photography since his early life, he studied graphic designing. He then started his career in filming documentaries and gradually made his way into Hollywood. His signature cinematographic style adheres to using simple lighting design, often with only a couple of light sources and shooting films using only spherical lenses. Apart from cinematography, he has also been the visual consultant for a number of hit animation movies like ‘WALL-E’, ‘How to Train Your Dragon’ etc. He is a member of both the American and British Society of Cinematographers and has been honoured with the Most Excellent Order of the British Empire in 2013 for his contribution to cinema. In 2011, he received the prestigious American Society of Cinematographers Lifetime Achievement Award. 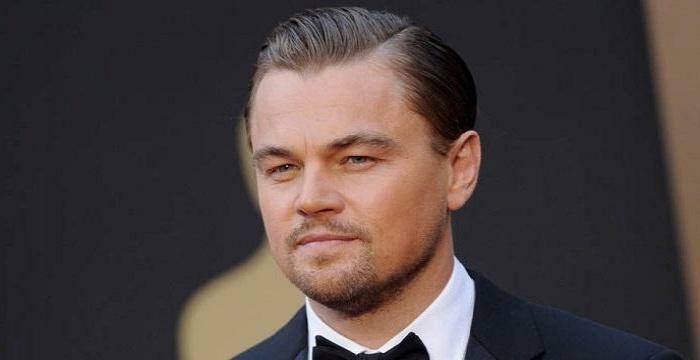 He has also received twelve nominations for the Academy Award for Best Cinematography. He continues to inspire film enthusiasts with his talent and work. Roger Deakins was born on 24 May 1949, in Torquay, Devon, England. He is the son of William Albert Deakins, a builder, and Josephine (née Messum), an actress. He was a student of Torquay Boys' Grammar School and was very engrossed in painting right from his childhood. True to his passion, he took up graphic designing at the Bath School of Art and Design in the city of Bath. It was while pursuing this course that he learnt about his interest in photography. As he explored his new found love of photography, he discovered that he was quite gifted in the art. Eventually, he got hired to produce a photographic documentary of his home town, Torquay. 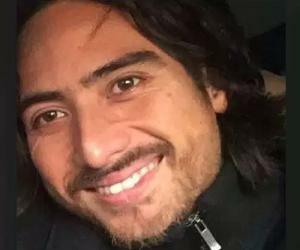 After about a year, he moved to the National Film and Television School in Buckinghamshire. After graduating from the National Film and Television School, Roger Deakins was hired as a cameraman. For the next seven years, he filmed different documentaries in various foreign locations. In one of his earliest projects, he was a contestant on a round-the-world yacht race called ‘Around the World with Ridgeway’. 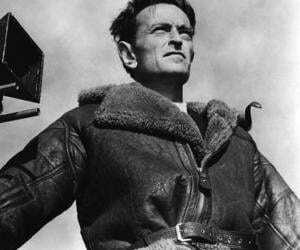 The project consisted of filming the daily tensions among the crewmen while undertaking a nine-month journey at sea. His work in the project was much appreciated. After the success of ‘Around the World with Ridgeway’, he began filming different documentaries in Africa like ‘Zimbabwe’ and ‘Eritrea – Behind Enemy Lines’ which highlighted the conflict situation and social unrest prevalent at that time. Till the early 1980s, he made several documentaries and also dabbled in music videos. He was the director and cinematographer of the concert film ‘Van Morrison in Ireland’ (1981), and music videos like Carl Perkins’ ‘Blue Suede Shoes’. Afterwards, he also worked on ‘Towers of Babel’, British biopic ‘Sid and Nancy’ (1986), and British drama films ‘The Kitchen Toto’ (1988) and ‘Pascali's Island’ (1988). He began his career as a cinematographer in Hollywood with the feature film ‘Mountains of the Moon’ (1990). Soon afterwards in 1991, he teamed up with the Coen Brothers on the period film ‘Barton Fink’. This film marked the beginning of a very long partnership between Deakins and the Coen Brothers. He gradually became well known for his cinematographic work and received his first major award from the American Society of Cinematographers (ASC) for the international blockbuster, ‘The Shawshank Redemption’ (1994). In the years that followed, he was again nominated by ASC for films like, ‘Fargo’ (1996), ‘Kundun’ (1997), and ‘O Brother, Where Art Thou?’ (2000). He won his first BAFTA Award and second ASC Award for ‘The Man Who Wasn't There’ (2001). The year 2008 was a particularly good year for him. For the first time ever, for any cinematographer in history, he received dual ASC nominations for ‘The Assassination of Jesse James by the Coward Robert Ford’ (2007) and ‘No Country for Old Men’ (2007). ‘No Country for Old Men’ got him his second BAFTA Award for Best Cinematography. 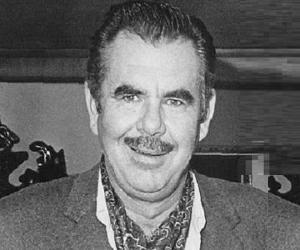 He also received dual Academy Award nominations for the films. In 2009, history was repeated as he received dual ASC nominations again for ‘Revolutionary Road’ (2008) and ‘The Reader’ (2008) - with Chris Menges. In 2011, he received Academy Award nomination for ‘True Grit’ (2010) and also received the ASC Lifetime Achievement Award. In 2012, he won his third ASC Award for outstanding achievement in cinematography for ‘Skyfall’ (2012). This was the ninth time he had been nominated for the ASC Award. He also worked as a Visual Consultant for Pixar's animated film ‘WALL-E’ (2008), DreamWorks’ ‘How to Train Your Dragon’ (2010), Nickelodeon Movies' ‘Rango’ (2011), etc. During the Queen’s Birthday Honours of 2013, he was appointed ‘Commander of the Order of the British Empire (CBE)’ for his contribution to cinema. Deakins is accredited with outstanding cinematography in a number of films. Some of his most notable work can be seen in ‘The Assassination of Jesse James by the Coward Robert Ford’, ‘No Country for Old Men’ ‘The Reader’, ‘Revolutionary Road’, and more recently ‘Skyfall’. 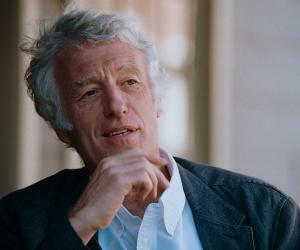 Roger Deakins has won several awards for his accomplishments in cinematography. Among other achievements, he has been nominated twelve times for Oscars, won the BAFTA Award for Best Cinematography thrice, won the ASC Outstanding Achievement in Cinematography thrice, along with a Lifetime Achievement Award from ASC. He has been a member of the British Society of Cinematographers (BSC) since 1986, and the American Society of Cinematographers (ASC) since 1994. He created a record when he received dual nominations from the American Society of Cinematographers, for two consecutive years. During Queen's Birthday 2013, he was honoured with the Commander of the Order of the British Empire, for his contribution to cinema. Roger Deakins married script supervisor Isabella James Purefoy Ellis on 11 December 1991. His chief hobbies are photography, fishing and travelling. 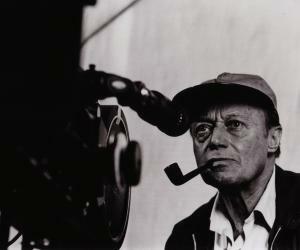 He is fond of films by Jean-Pierre Melville, Andrei Tarkovsky, Akira Kurosawa, Kenji Mizoguchi and Luchino Visconti.